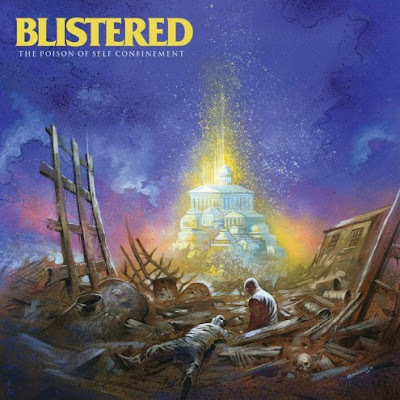 Blistered have a new LP, titled "The Poison Of Self Confinement", coming out August 21st via 6131 Records. 'Lash' from the upcoming album can now be streamed below. Pre-orders are now up over at 6131 Records.